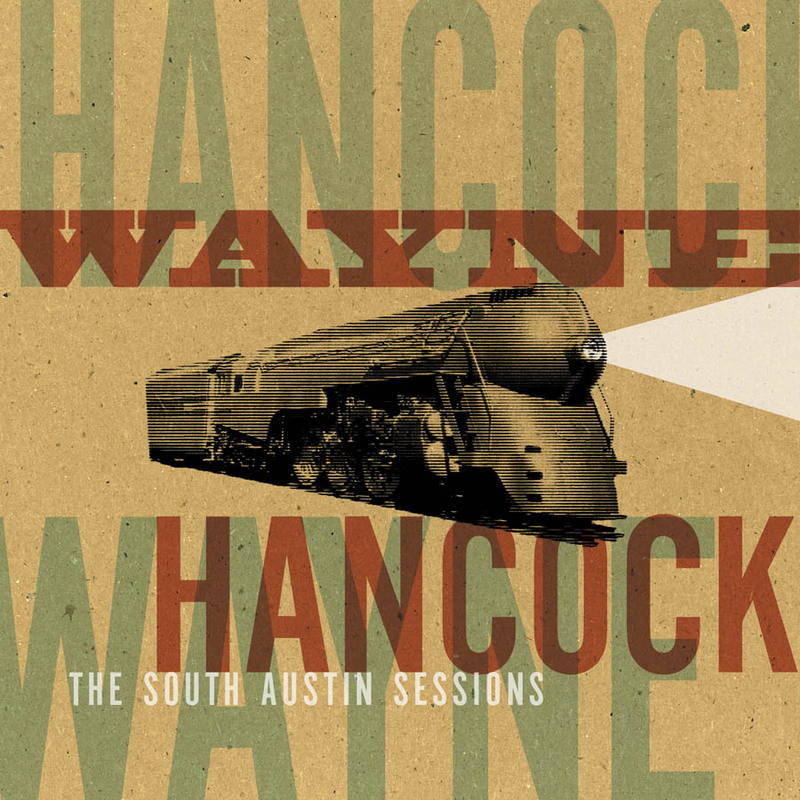 The South Austin Sessions is a six song LIMITED EDITION CD-EP that was available only on our web site and on Wayne's tour. This EP shows off Wayne's more jazzy side. Hot guitar and trombone help Wayne expand his sound. Three swinging originals and three choice covers add up to a neat little record for your collection. It's like three great 78rpm records without the hiss and scratch. Don't miss a fabulous cover of "Stormy Weather" featuring Rebecca Snow on vocals. With this 7" Rex and the Boys put their brand on two classic country giants: Freddy Fender and Poison. Yes, Poison. Dozens of country, western, and pop numbers that'll have you scratching your head wondering why this remarkable performer's work has been long out of print.